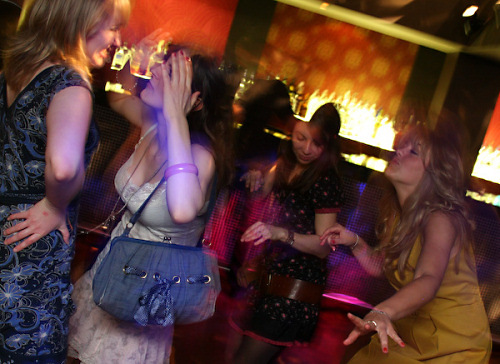 The annual Cambridge University Fashion Show held its launch party at Vodka Rev with cocktails, models, and designer dresses on auction. 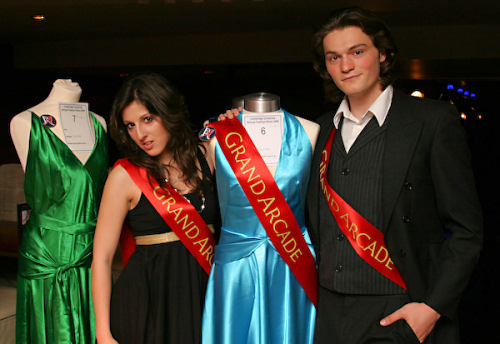 I was asked to take a few promotional photos for the event’s sponsor, the Grand Arcade, to use in their publicity. 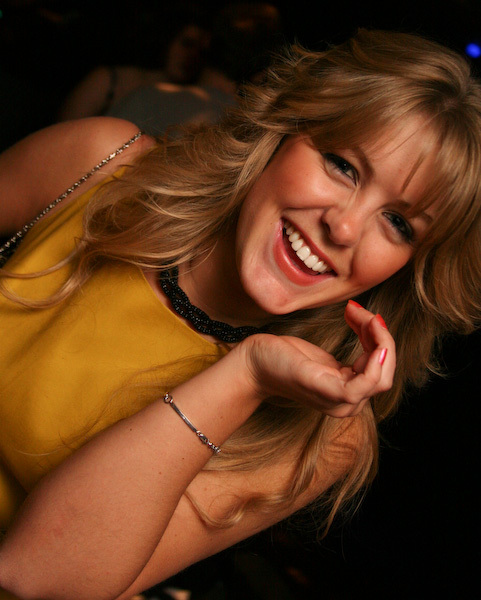 I also got a couple of interesting photos on the dance floor, including a lovely shot of one of my portrait models, Hayley. 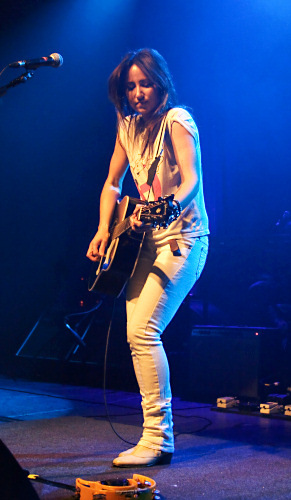 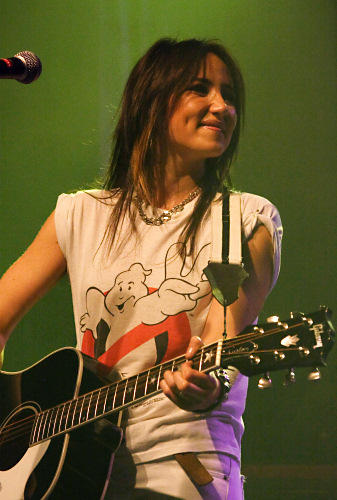 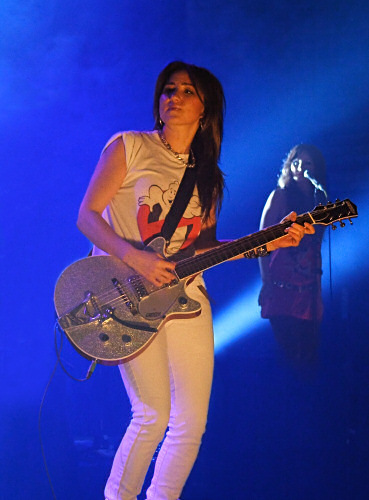 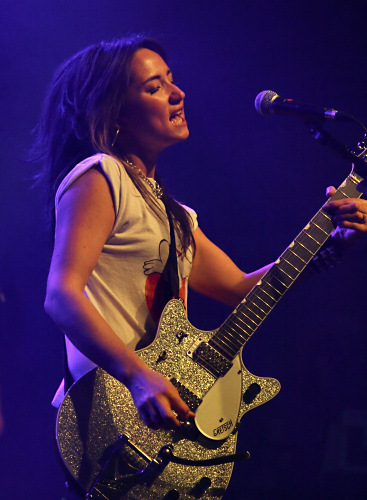 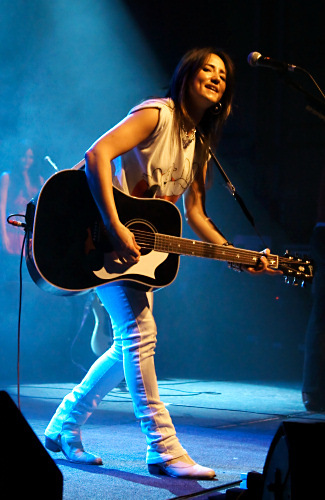 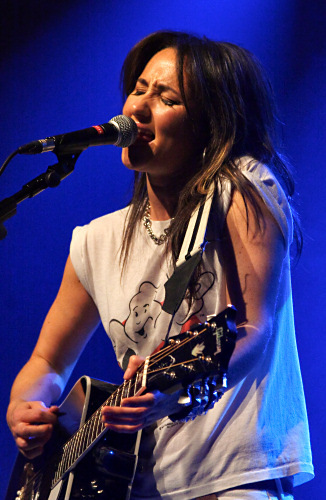 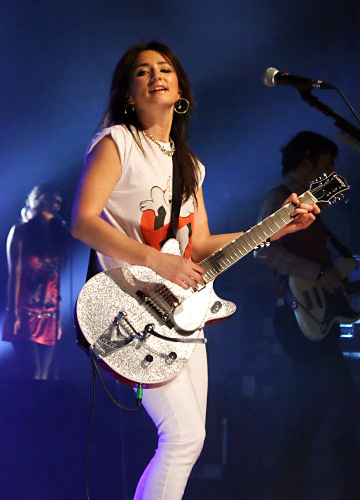 KT Tunstall finally made it back to Cambridge after a three year absence. 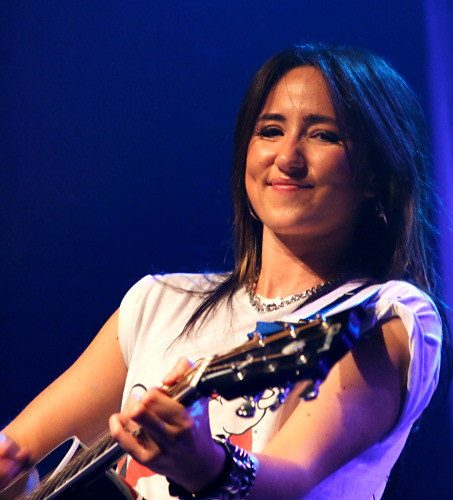 Since her last gig here, at the Cambridge Folk Festival (view my photos of the gig), she has launched her second album, and taken the rest of the world by storm.